The Sports Car Challenge is getting ready for its twelfth year of competition, and there will be a few changes. Most notably, the organisers have embraced the 100 mile “mini enduro” format which will be part of at least six of the currently scheduled nine race meetings in 2007. With the GT category proving to be a success, there are now two classes for FIA-homologated GT cars as well as cars from single make series. In the prototype category, the classes will swap names; the smaller class is now Division 1. More significantly, the engine size is now limited to 2000cc, and cars built to the FIA CN and C3 regulations are eligible. Division 2 is now open for a wide range of cars. Current LMP1 and LMP2 machinery will be able to run to the according ACO rulebook while for all other cars, there is a engine size / weight scale. Turbo-powered cars will carry an additional 50kgs of ballast on top of their homologation weight. This ballast is to be placed in the car in accordance with FIA safety regulations. Cars that fall outside this framework, e.g. Radical-type racers, will be allowed to compete at the discretion of the organisers, a minimum weight will be allotted under the aspect of performance equality. Also, the organisers reserve the right to make individual weight adjustments of max. 30kgs to equalise performance. Divisions 3 and 4 are reserved for the GTs: while the former, also called “GT-Cup”, is open for FIA-GT3 cars, as well as Ferrari and Porsche single-make Cup cars dating back to 1999, GT1 cars have a home in Division 4 (“GT-Masters”). This also includes cars whose homologation has already expired, based on their last valid homologation. They must, however, have a valid car pass issued by an FIA-acknowledged national federation. Points are assigned in all four divisions, for places 1 to 15; there is an overall classification (places 1 to 10) for the sportscar and GT fields. The two categories will be separately classified. 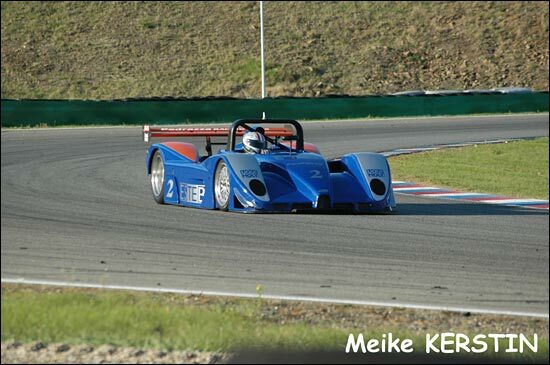 Division 1 is again eligible for the Austrian Sports Prototype Championship, with Division 2 racing for the Austrian Trophy. Also, there will be a separate points table, along the same lines, for the 100 mile endurance races. This format has attracted significant interest from current SCC competitors, as well as potential new entrants. 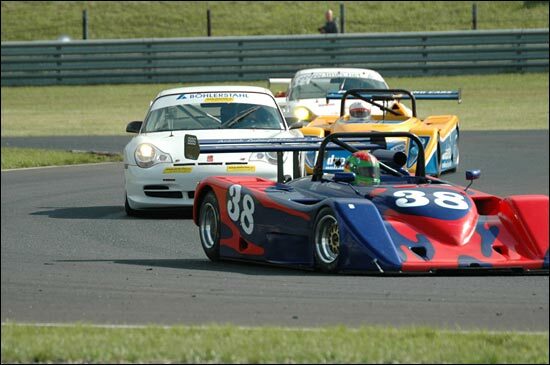 The Sports Car Challenge joins up with other series so colourful “Le Mans style” fields will be guaranteed. Currently, six of the scheduled nine SCC weekends will also feature a 100 mile / 80 minute race with mandatory driver change, or “down time” in the pits.